Improvements in prosperity need to be accompanied by reductions in environmental damage. What core problems need to be solved amid fast-shifting strategic alliances and the cacophony of public debates? Ultimately, most societies are grappling with a common triple task, even if local manifestations differ. The first big task confronting many countries is to re-couple overall economic progress with gains in living standards. Twenty years ago, it was a basic tenet that if the economy was growing then most people’s life outcomes were improving. Ongoing economic progress remains crucial for most societies, and is certainly helping to expand the global middle class. But today there is declining faith, especially in advanced economies, that higher gross domestic product (GDP) translates to better lives for regular families. Many citizens feel economic gains are too concentrated among elites – whether the top 10% or even 0.01% of any society. Ongoing shifts in automation technology only amplify workers’ insecurities. As just one stark illustration of the need to recouple economic and social progress, even in the traditionally high-income economies, the US has recently seen its average life expectancy decline two years in a row, while average incomes continued to grow, however modestly. There is now evidence of similar problems emerging in the UK and in British Columbia, Canada. In Canada overall, even after accounting for a boost in public transfers, median after-tax incomes have been growing by less than 0.6% a year since the 2008 global financial crisis. Many societies need rewiring to ensure overall advances in the economy connect more directly to improvements in regular people’s lives. The second big task is to de-couple economic progress from environmental degradation. In short, every new unit of economic gain is still cranking out a corresponding unit of environmental pain. Climate change presents the starkest form of the problem. Billions of people around the world justly aspire to higher incomes but improvements in prosperity need to be accompanied by reductions in carbon intensity. Within 30 years, the world needs to achieve roughly a 90% decrease in the amount of greenhouse gas emissions per unit of GDP. Every country needs to show that its economic trajectory can climb upward while its emissions trend falls quickly downward. Other environmental priorities need urgent decoupling efforts too. 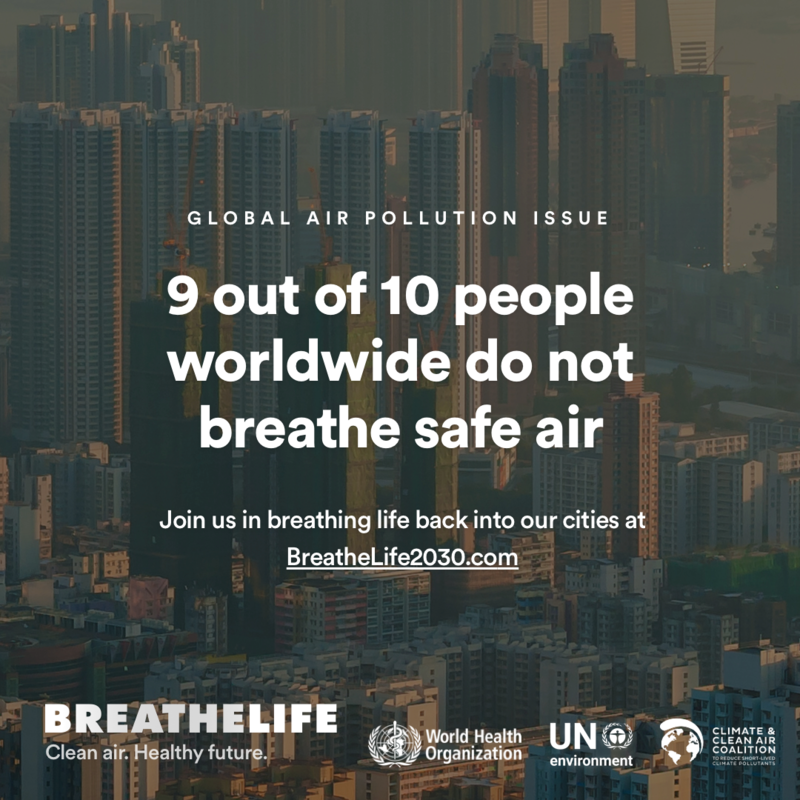 For instance, more than 90% of humanity lives amid unsafe outdoor air pollution, which kills more than 4 million people every year. Fertilizer and manure runoff – driven by growing populations with increasingly complex diets – have contributed to 500 oxygen-free “dead zones” in oceans around the world. Expanding fish-catch technologies are depleting fisheries from the deepest and most remote parts of the high seas, contributing to risks of mass extinction. A small number of rivers, mostly in fast-growing economies, are dumping more than a million tonnes of plastic waste into the ocean every year. Our planet simply cannot sustain the current model of progress much longer. The third major task is to end marginalization so that absolutely no one gets left behind. I have started to call this we-coupling – we all need to feel part of society’s forward movement together. In every community, groups are tired of feeling marginalized due to some aspect of their identity – whether gender, race, ethnicity, indigenous status, class, religious beliefs, disability, sexual orientation, language, geography, age, or something else. All human beings need to be actively included in progress. It is no longer good enough for societies to succeed on average; they need to succeed for everyone. Of course, this triple frame only describes what problems need to be solved, leaving arguments open on how best to solve them. That is exactly the point. In a time of seemingly infinite distractions, a simple “Re-De-We” test can help frame public debates and offer a ballast against excessive narrowing of the issues. Individual leaders across society need to hold themselves to a similar standard too. Anyone trying to stand on a one or two-legged stool of ideas will inevitably succumb to the forces of imbalance. In 2019 and beyond, the triple task will be fundamental to every society’s long-term stability and success.